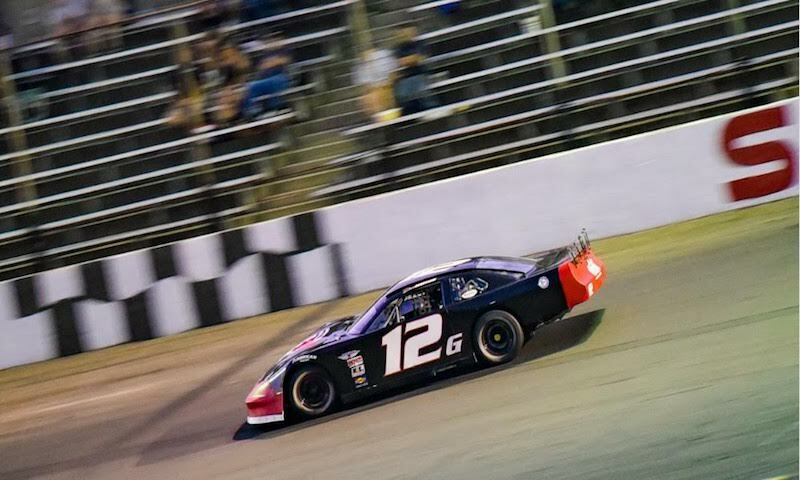 HUDSON, N.H. — As he prepares to head to New Smyrna Speedway for the 52nd annual World Series of Asphalt Stock Car Racing, Super Late Model driver Derek Griffith has plenty of momentum on his side. The Hudson driver is coming off a second-place finish in the Red Eye 100 at New Smyrna on January 6, a race that opened the 2018 NASCAR Whelen All American Series season. The runner-up finish was his best career at the 0.500-mile Florida oval. 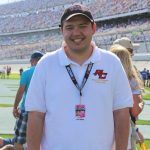 The experience that Griffith has been collecting at New Smyrna is going to come in handy when he hits the track for practice starting on Friday, Feb. 9. The Super Late Models will run seven events across the 10 days of action that is planned for the World Series, and as of now, Griffith is hoping to run the entire week. Griffith started racing Pro Stocks in 2012. However, he has quickly come on the scene in New England. In 2015, Griffith captured the Granite State Pro Stock Series (SLM) championship on the strength of four victories. Since then, he has been tearing up the track on the Pro All Star Series. And just like all of the other teams that are going to be at New Smyrna Speedway, Griffith has pit crew members that just love the sport. Kyle Souza reports on the NASCAR Whelen Modified Tour for NASCARHomeTracks.com, a regional touring series website for NASCAR. Souza also produces a weekly column for Area Auto Racing News, a weekly motorsports newspaper based in Trenton, N.J. Souza reports on New England asphalt auto racing for RaceChaserOnline.com, a motorsports website. While not writing, Souza works as a public address announcer at Seekonk Speedway in Seekonk, Mass. 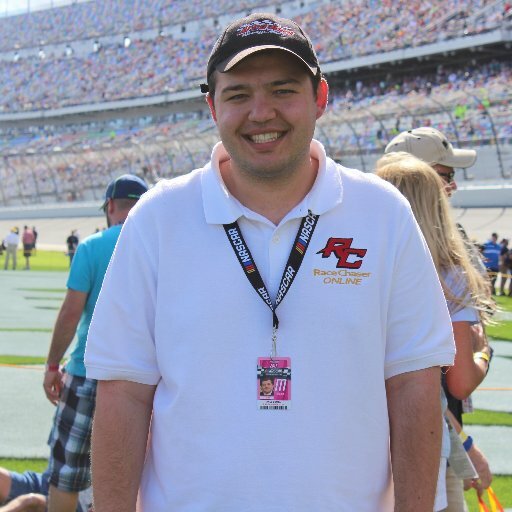 and also works as a radio co-host on the Performance Motorsports Network, talking New England racing on Thursday night. Kyle was also the recipient of the first annual Mark Wiernasz/RaceDayCT New England Short Track Writer of the Year award winner in 2017. Will there be pro stock drivers from New England racing at New Smyrna speedway during speed week?